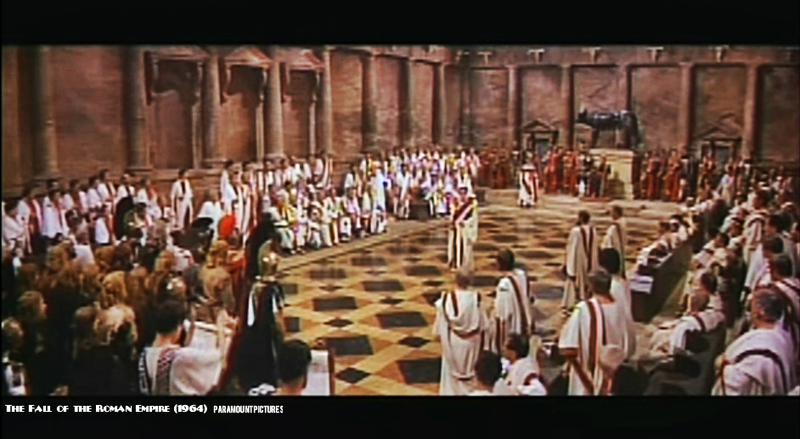 I know that it may be just a detail but whenever I see depictions of the Roman Senate in session (in movies, paintings etc) senators are seated in a semicircular fashion around an open space where the speaker stands and addresses the Senate. Uhm… Sorry. That’s actually wrong. 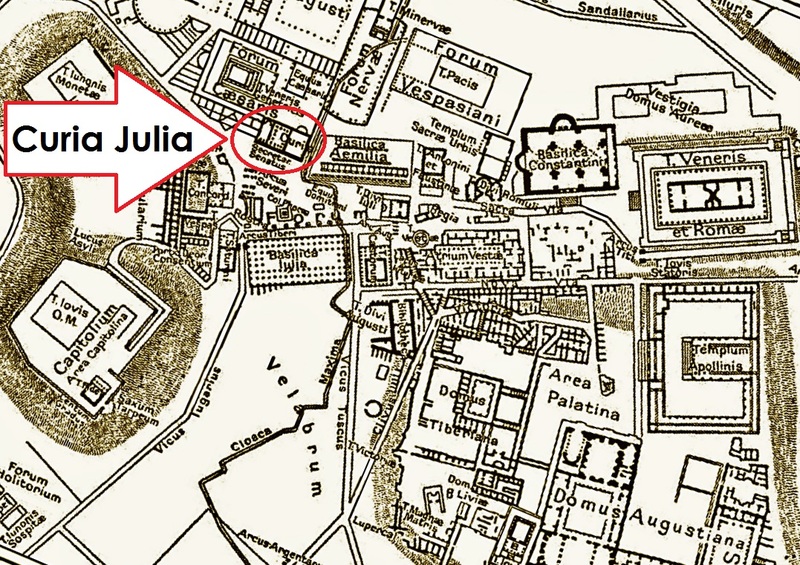 Senators’ seats -at least since J.Caesar’s time- were arranged in straight and parallel lines on either side of the interior of the Curia Julia (i.e the Senate House). No general exercising imperium could cross the Rubicon without the concession of the Senate. Sometimes the Senate would ‘humiliate a general by letting him wait there infinitely. Imperium was power vested by the Senate. Period. That was the might of the Roman Republic: the Senate was governing. And the Senate was under the rule of the law. Everyone was under the rule of the law! 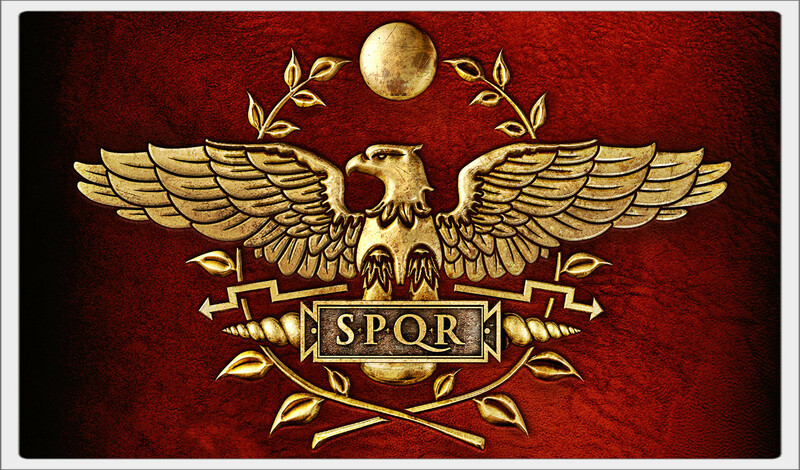 In my eyes the Republic’s death sentence was signed when J.Caesar crossed the Rubicon, courtesy of Legio XIII Gemina. (The Thirteenth Legion was fanatically loyal to Julius). 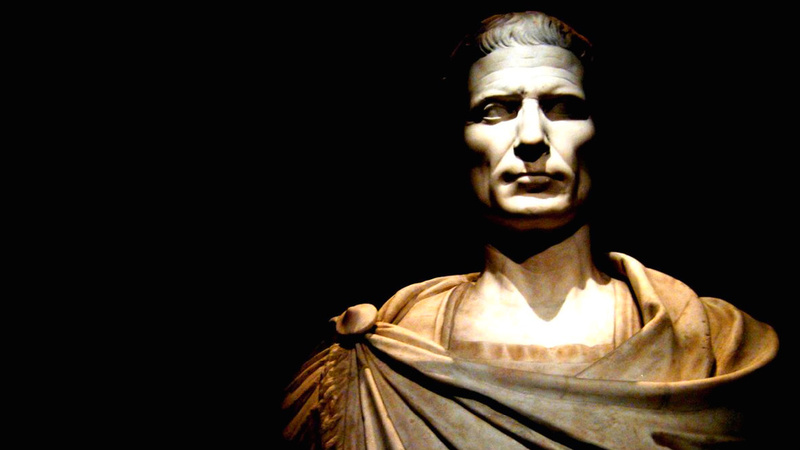 Caesar, after hesitating for a few hours, waited no more for the rest of his army. One legion was enough. He made his decision and shouted out to his officers two Greek words: “Ανερρίφθω κύβος” (Let the die be cast). He was marching to Rome and there was no turning back. 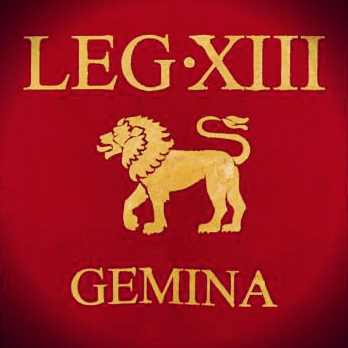 The famous Thirteen Legion, LEGIO TERTIA DECIMA GEMINA, (waiting at that time in Ravenna) was the only one available to Julius. 5000 foot-soldiers, 300 cavalry-men. They were all battle-hardened veterans that went through thick and thin together with their general during the campaigns in Gaul. They were now more than ready to follow Caesar to Rome herself!